With Microsoft announcing the opening of its local Azure data centres earlier this year, it presents a number of opportunities for South African businesses to access new tools and solutions thanks to the firms wide-ranging number of partners. One such partner making its solution available to local businesses too is Trend Micro, with its Deep Security suite in particular optimised for Microsoft Azure. Trend Micro explains that the suite ensures that customers can tap into a solution that provides flexible, scalable protection of their operating systems, applications, and data without slowing them down. ““Microsoft is an important partner to Trend Micro and as a result we have built a series of technologies that support their position in the cloud. Our security solutions are uniquely optimised for Microsoft Azure and complement Microsoft Azure Security Centre so customers across the world continue to turn to Trend Micro to help better secure their Azure real estate,” says Indi Siriniwasa, VP at Trend Micro for Sub-Saharan Africa. “With Microsoft Azure now available from new cloud regions in South Africa, customers can rest assured that we support the use of Microsoft to streamline provisioning of security for Windows virtual machines and SharePoint workloads,” adds Siriniwasa. Looking more closely at the features of Deep Security, Trend Micro notes that businesses will be able to detect and protect against intrusions, as well as protect their operations against serious vulnerabilities with intrusion detection and prevention. The solution is also said to help uncover suspicious changes to your system and immediately highlight and alert businesses to these activities without security admins having to manually sort through logs, the firm confirms. Trend Micro adds that a particularly relevant feature within the South African context is that Deep Security is able to speed up a client’s route to PCI DSS compliance. 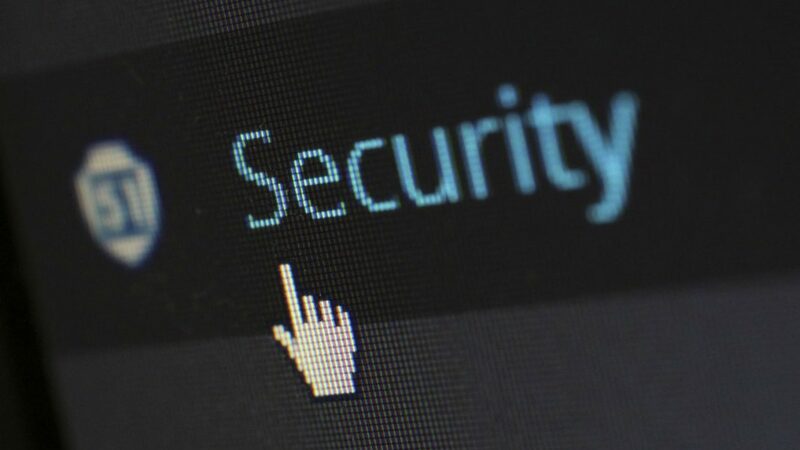 This means that Deep Security allows a client to meet multiple PCI requirements with a single solution, including intrusion detection and prevention, file integrity monitoring, and log inspection. “Trend Micro’s integration with Microsoft Azure reduces the dependence on multiple point security tools, helping you to identify and address security and configuration issues quickly,” adds Adwait Joshi, director for Azure product marketing at Microsoft. Concluding, the firm says that Deep Security currently secures more servers globally than any other solution and specialises in protection for cloud and virtualised workload. As such, it should be one of the solutions that your business considers if they’re making the move to Azure.